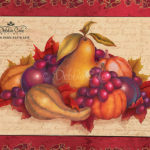 View cart “EPKABKC108 Winter’s Beauty” has been added to your cart. 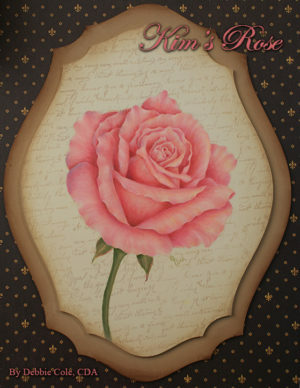 Kim’s Rose E-Packet is a digital pattern packet. 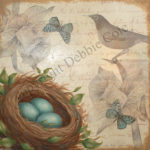 This is a Debbie Cole original design featuring how to paint a realistic acrylic rose. It includes in-depth instructions including three pages of instructions, FOUR step photos, and the close up of the finished design. 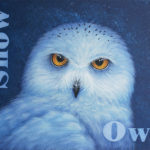 It was painted on a two part PDF panel, but can easily be adjusted be painting on any rectangle surface such as a canvas, wooden box, or any wooden surface. 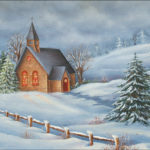 This is a lovely painting that can decorate your home all year round.